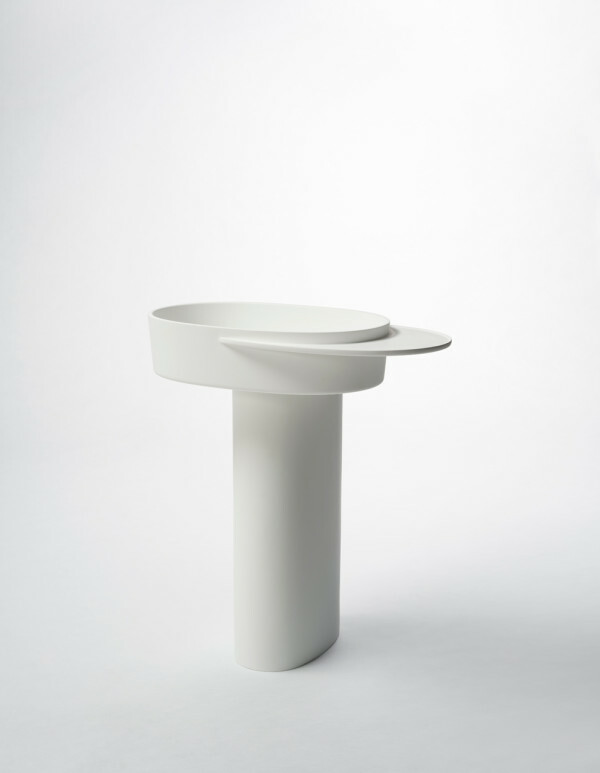 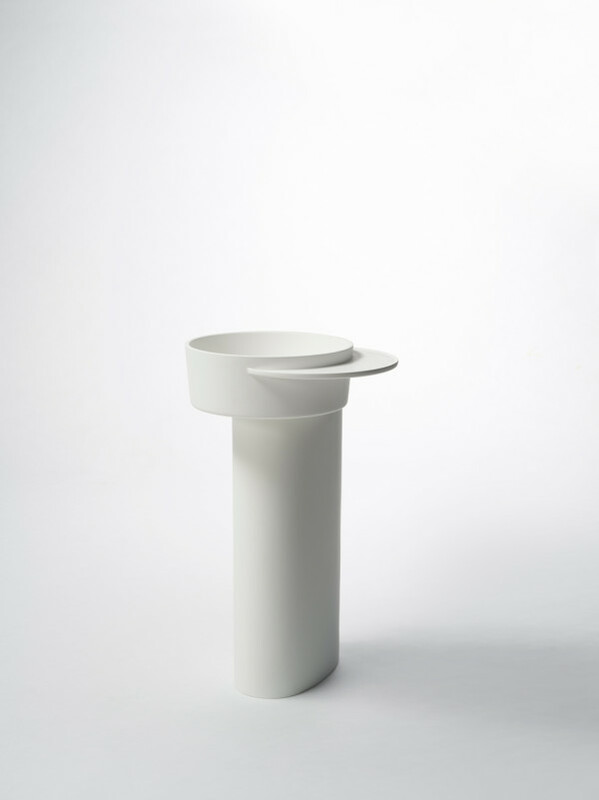 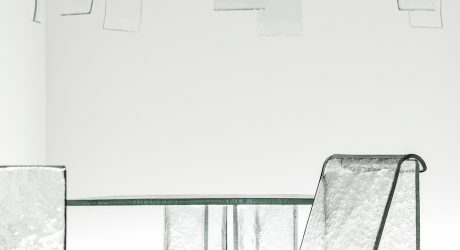 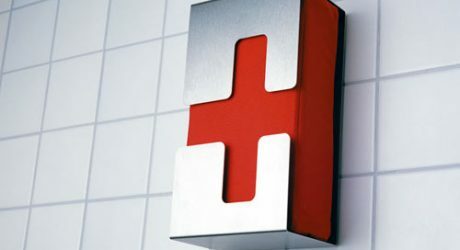 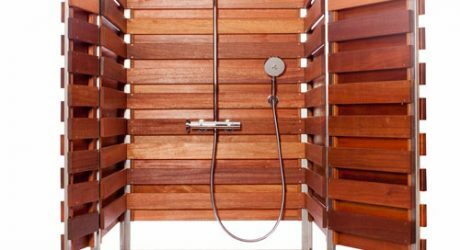 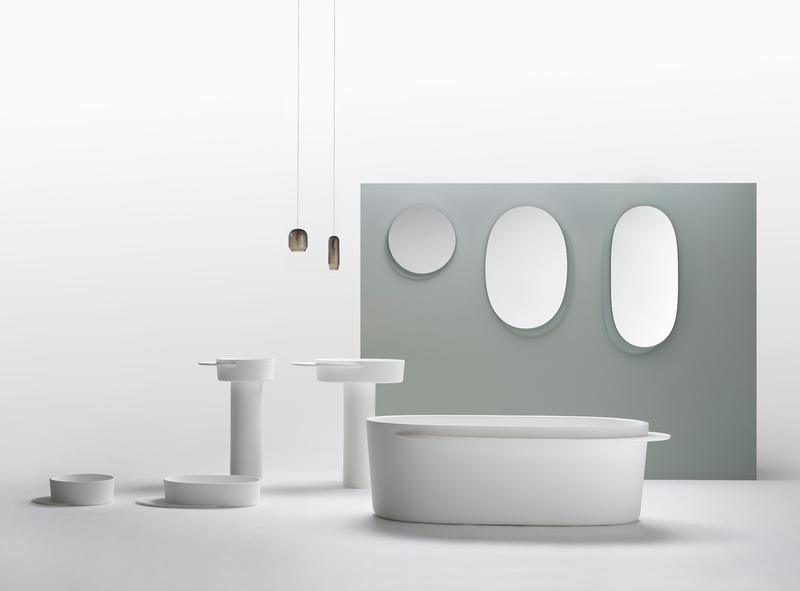 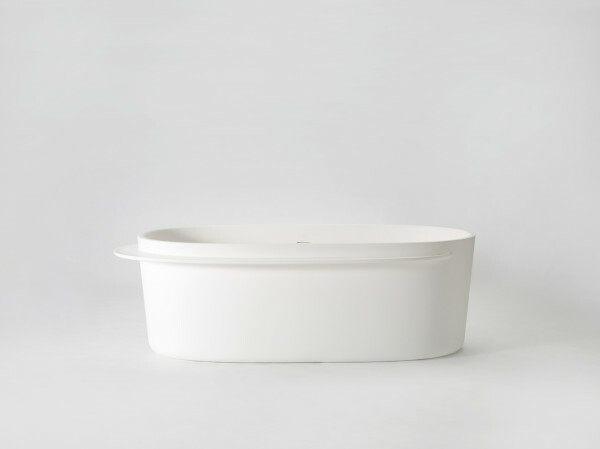 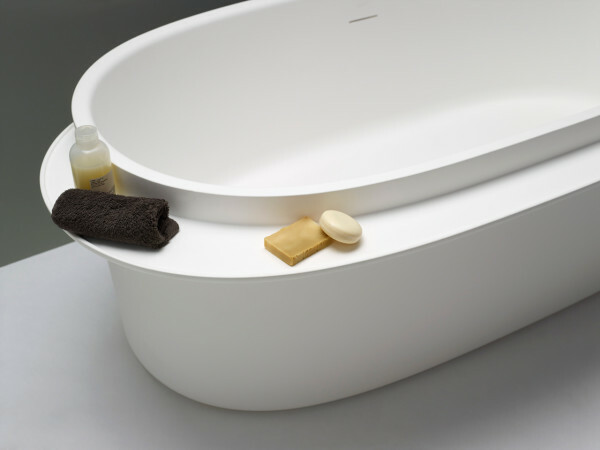 German designer Sebastian Herkner has launched his first ever bathroom collection for ex.t. 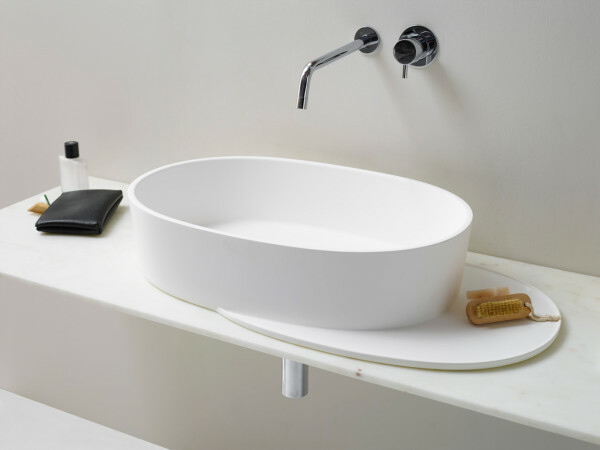 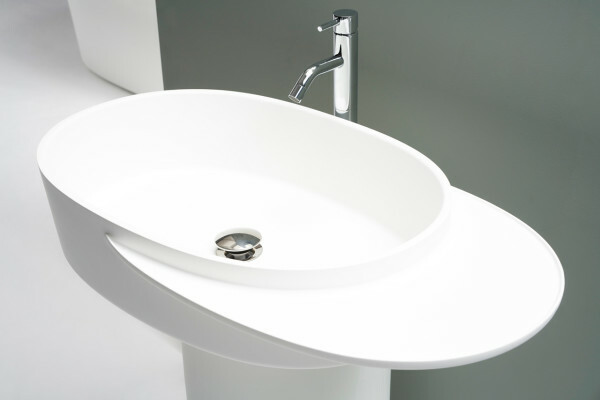 Plateau consists of a bathtub, sink consoles, and washbasins, each designed with a built-in side tray for storage and functionality. 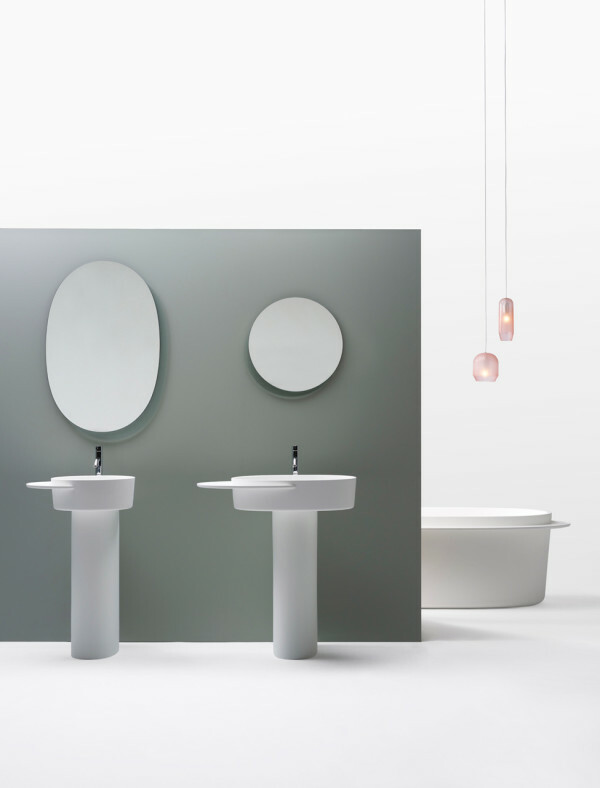 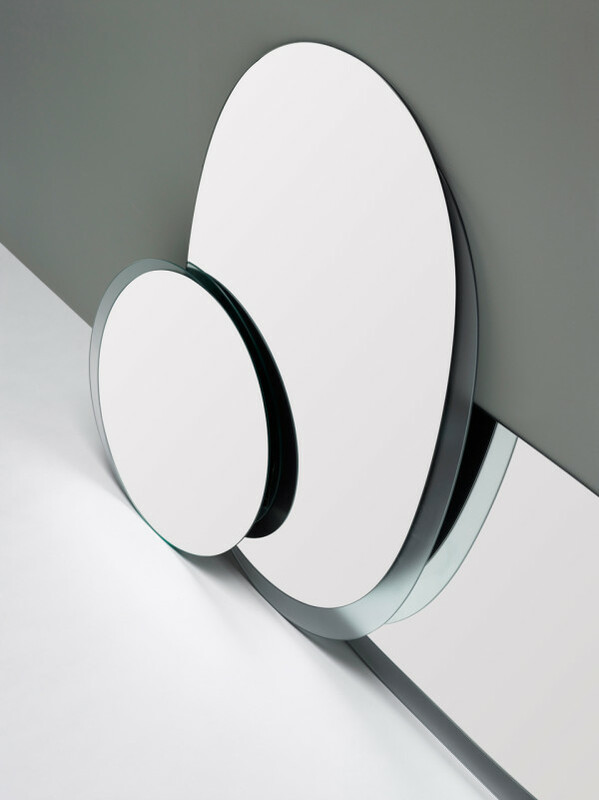 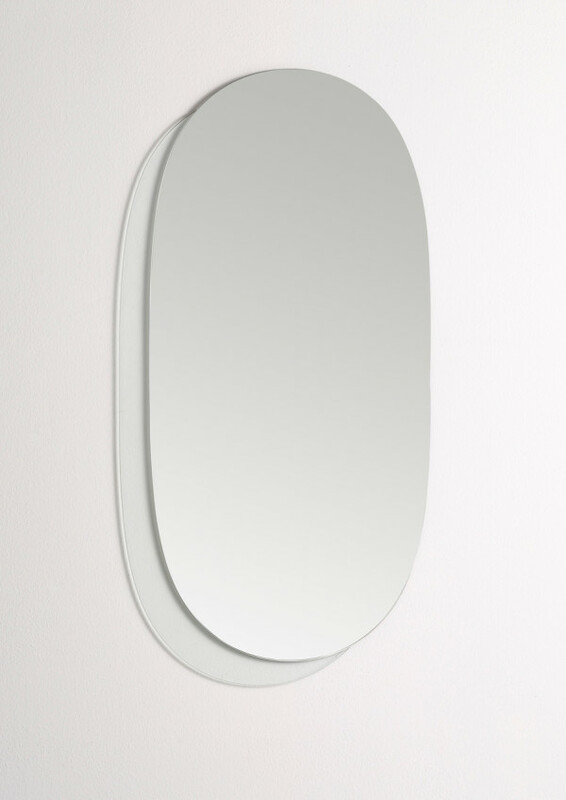 He also designed a trio of mirrors that complement the fixtures perfectly. 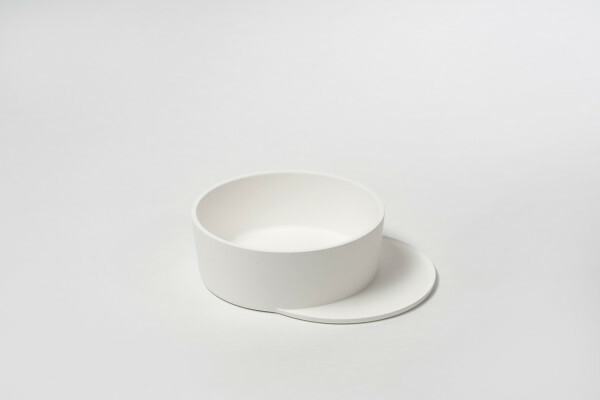 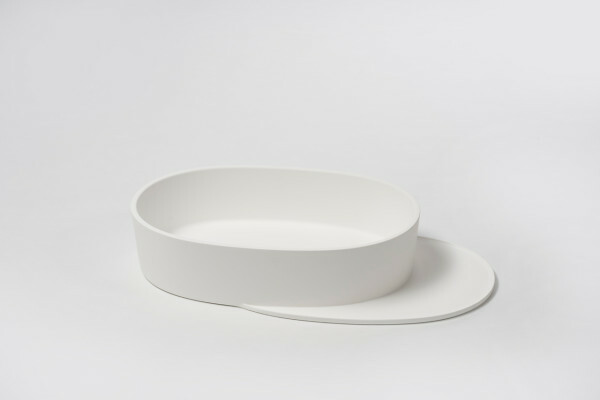 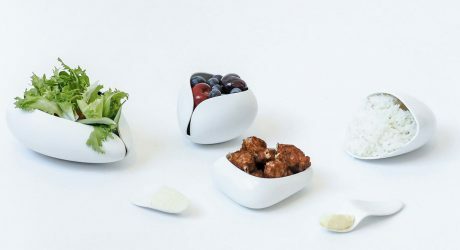 When creating the collection, Herkner was inspired by the thought of playing around with shapes and colors to result in products that were both beautiful and functional. 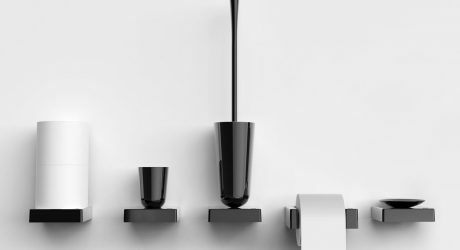 That led to the overhanging “plateau” that you’ll spot throughout each piece that almost resembles a shadow. 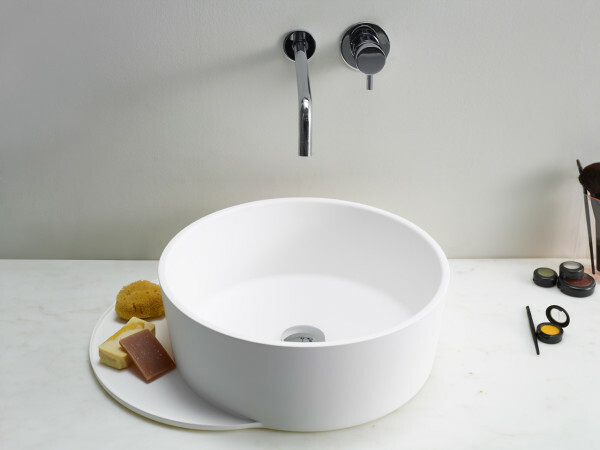 The Plateau fixtures are made from a high-tech, non-toxic material called LivingTec® and are available with or without the trays. 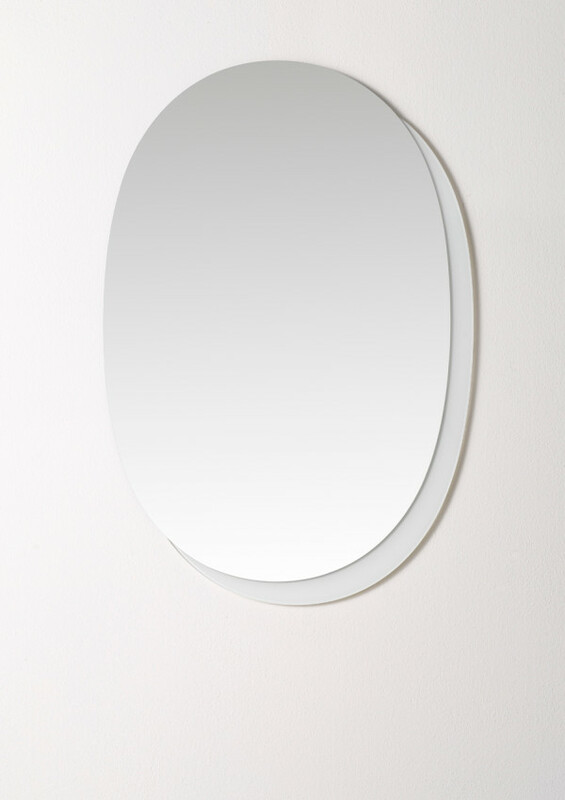 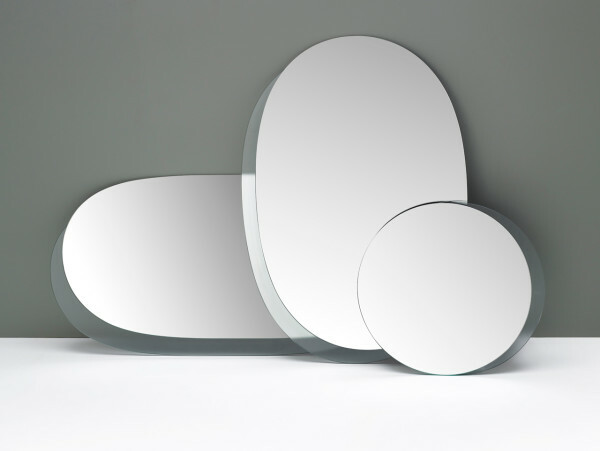 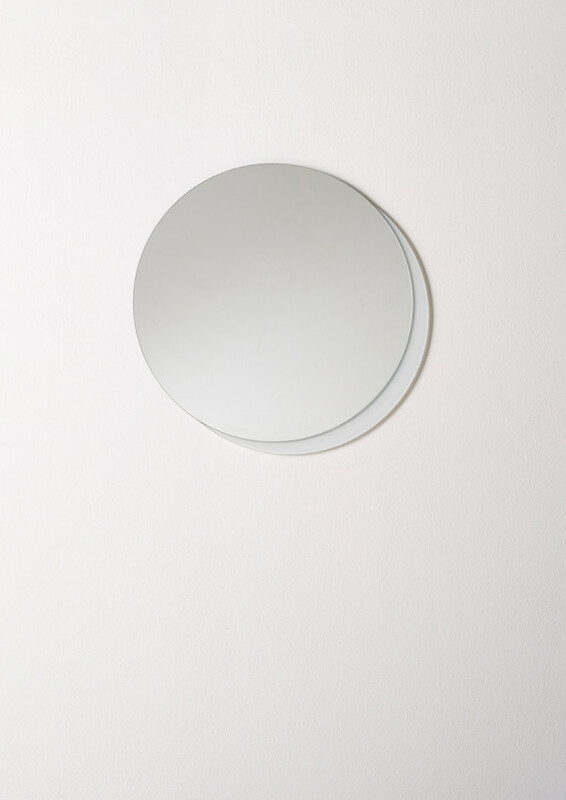 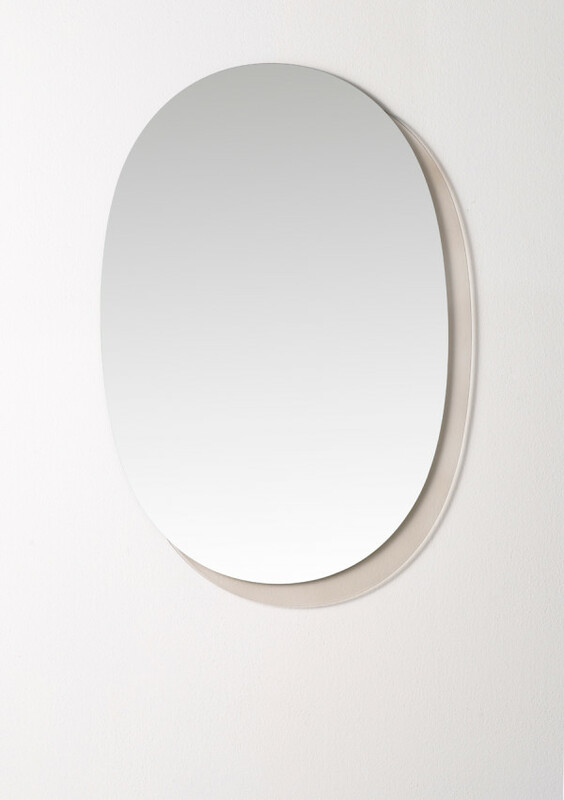 The Plateau mirrors come in small, medium, or large, and each feature the signature lateral shadow seen on the rest of the collection. 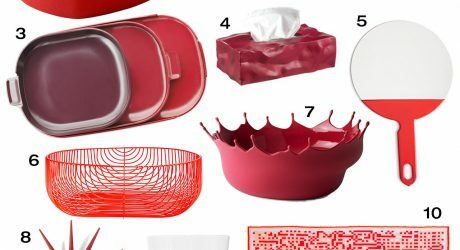 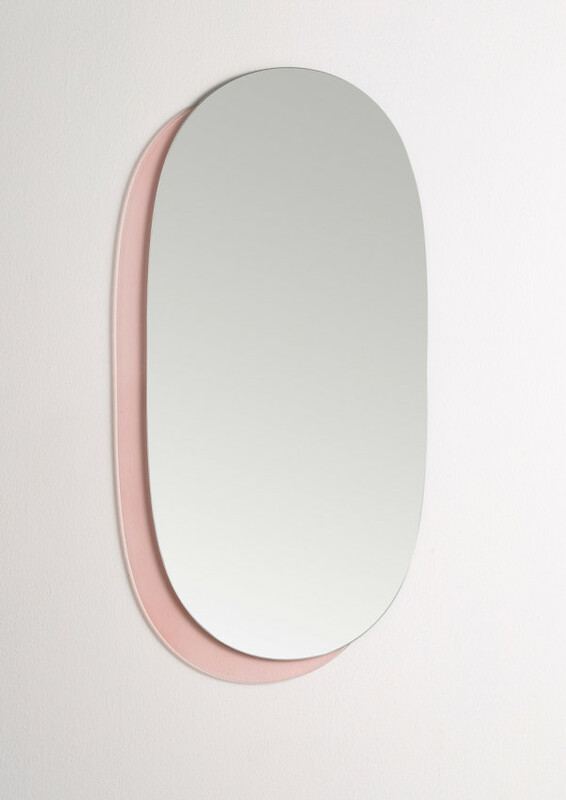 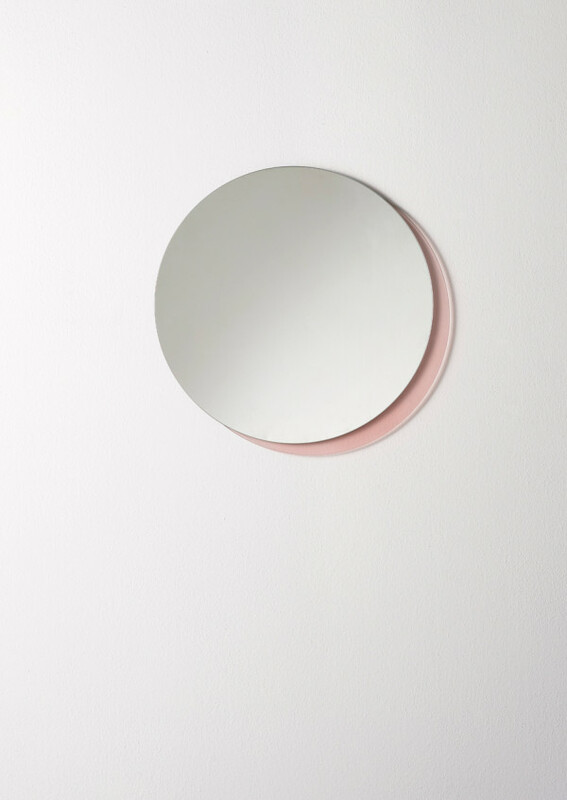 The “shadow” is made of a glazed glass that’s available in pink, grey, white, or clear. 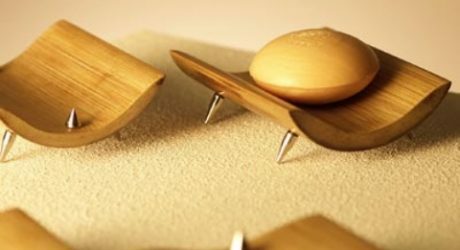 Wow these designs are incredibly creative yet so simple. 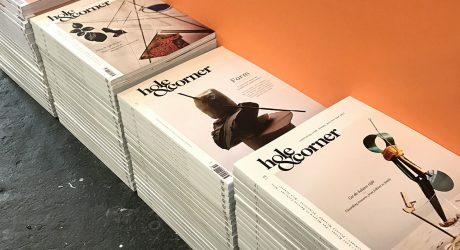 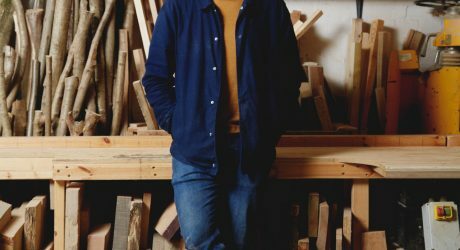 'Traditional as radical' was the title of Sebastian Cox's Master's thesis, and he's revived it for his British furniture design business. 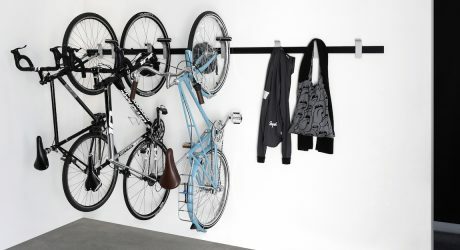 A minimal bike rack created by Box Clever, who wanted a rack that could live in modern homes and offices while showcasing bikes. 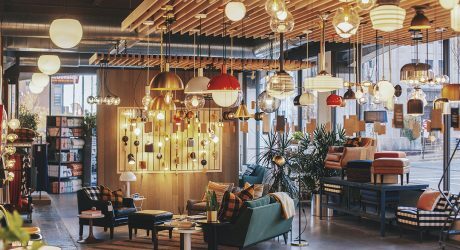 We explore the British Craft Pavilion curated by the magazine's editors for the London Design Fair (formerly known as Tent).